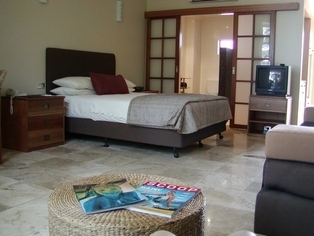 Demco B&B offers a truely unique bed and breakfast experience for discerning travellers wanting to relax and unwind in a small and friendly boutique environment. 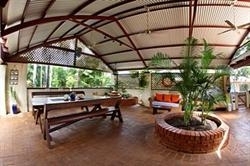 Demco bed & breakfast is located in Broomes most prestigious suburb. 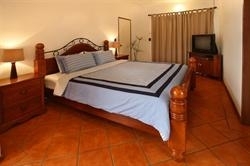 Demco bed & breakfast location makes it a three minute walk to town beach, where the staircase to the moon can be seen. 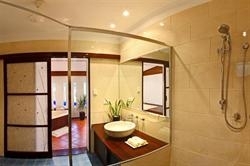 Guests enjoy the use of a very modern, fully air conditioned, two bedroom suites with private bathroom complete with spa. 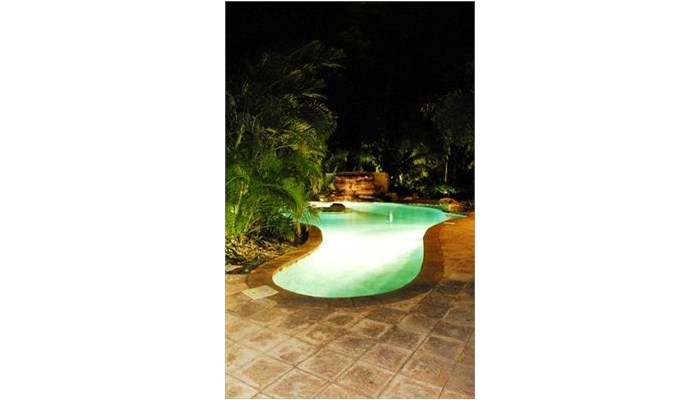 They also have access to their own secluded patio and lounge area as well as use of the pool. 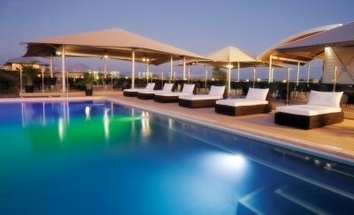 Demco offers accommodation options suitable for a single person, two couples or two companionable colleagues. 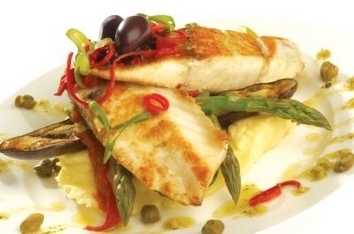 A gourmet continential breakfast is available and can be enjoyed by the pool or served on your own private patio. Demco also caters for private breakfast meetings. 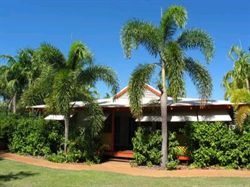 Eve and Graeme, your friendly hosts, have a combined total of over 20 years living in Broome and are well placed to give advice on all the local attractions and history of the region. 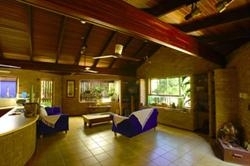 Relax and fall into Broome time. 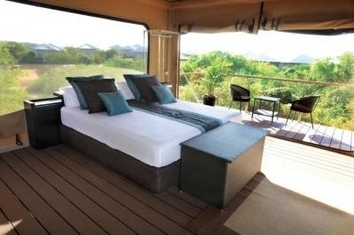 The award winning Eco Beach Wilderness Retreat is developed in such a way that there is minimal impact on its natural surrounds and offers guests the perfect parallel of Kimberley beach and bush with the comfort and class of a resort with a choice of Villas or safari-style Eco Tents. Jack's Bar, an ocean-front bar, restaurant and pool deck takes in the finest views of one of the best stretches of coastline in the world. 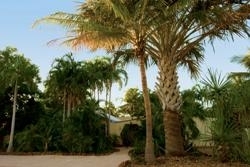 World-class facilities also make the retreat the ideal setting for weddings, conferences and private functions. The beach provides a haven for nesting turtles whilst whales frolic offshore. 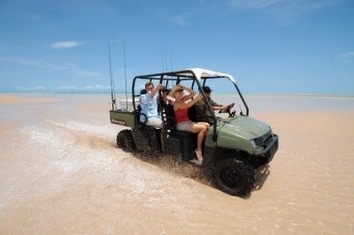 Activities include swimming, indigenous tours, game and beach fishing and bird watching. Jack's Creek brims with marine life and mud crabs whilst the on-land scenery is equally majestic and diverse in flora and fauna. 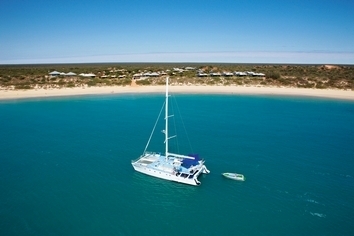 Just over an hour from Broome, arrive by car, sail, power boat or helicopter. 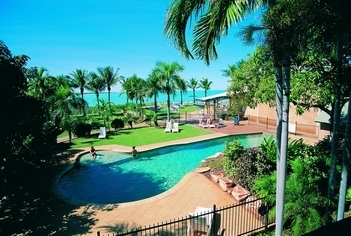 4.0 star rated Apartments located in Central Broome, Western Australia. It's geographical significance is remarkable. 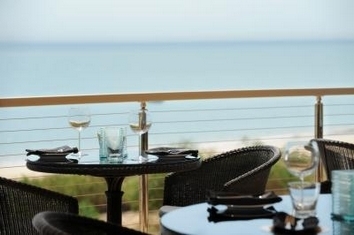 Located on one of Broome's only natural rises, The Mangrove's views are both select and sensational. You overlook Roebuck Bay, one of the most beautiful turquoise bays in the world. 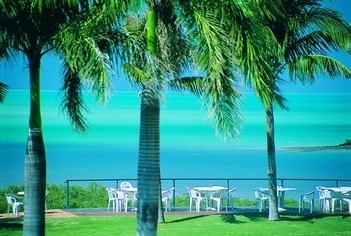 The Mangrove Resort Hotel Broome, idyllically set amongst lush tropical gardens, boasting stunning views over Roebuck Bay and situated within a short walking distance from Chinatown. 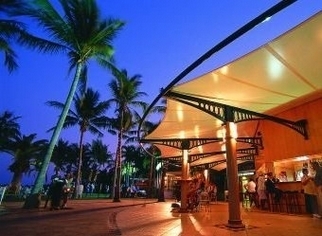 This premier location makes The Mangrove Resort the ideal accommodation choice for both holiday makers and business people when visiting Broome. 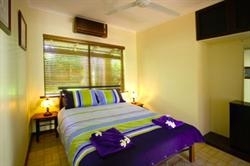 The Mangrove Resort boasts a range of 68 newly refurbished rooms all with private facilities. The Mangrove Resort offers a wide range of guests facilities including Room Service, Complimentary In-House movies, Tour Desk, Kiosk, Indoor Bar, Charters Restaurant, Tides Garden Restaurant and Bar with it's magnificent decking over-looking the bay, an extremely popular venue complete with live entertainment on weekends, two sparkling swimming pools both with spas and courtesy airport transfer service.